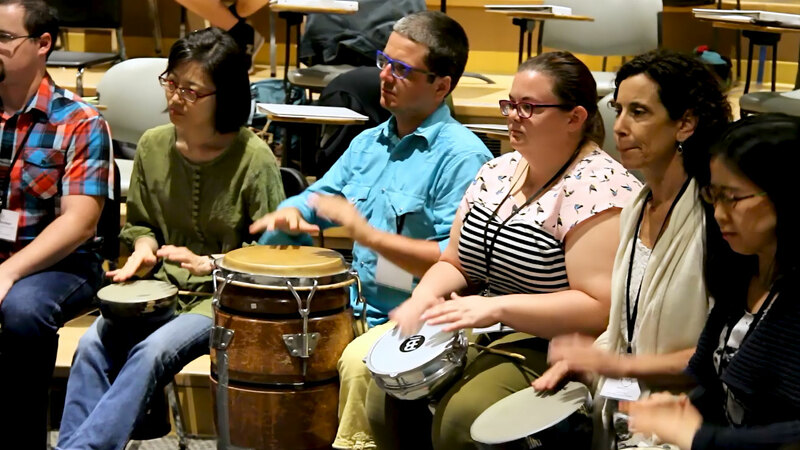 Audio, video, print, electronic, and human resources are sampled in this intensive course, with the aim of learning as well as developing an understanding of ways to teach music of the world’s cultures. 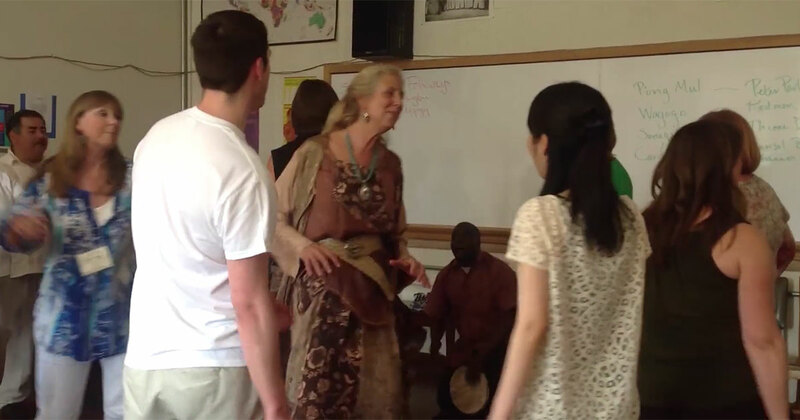 Attention is given to learning culture through songs, movement and dance experiences, instrumental music, and contextualized cultural components. 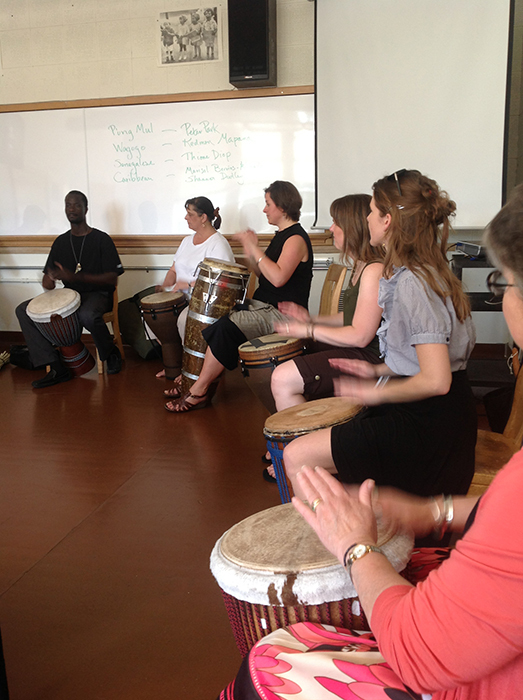 Participants are guided through recordings and curricular materials from the archives of Smithsonian Folkways Recordings that fit the needs of students in knowing music (and knowing culture through music). 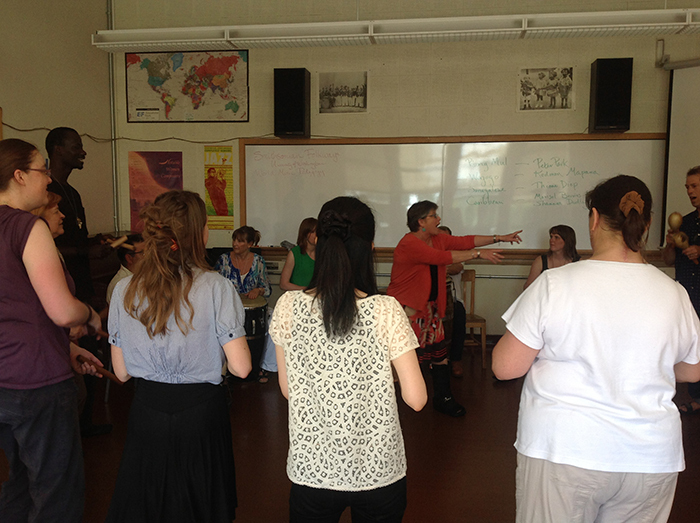 Musical experiences are tailored for use at various levels, including in classes for children, youth, and adults in university and community settings, with occasional small group sessions to decipher and discuss applications for particular teaching contexts and aims. 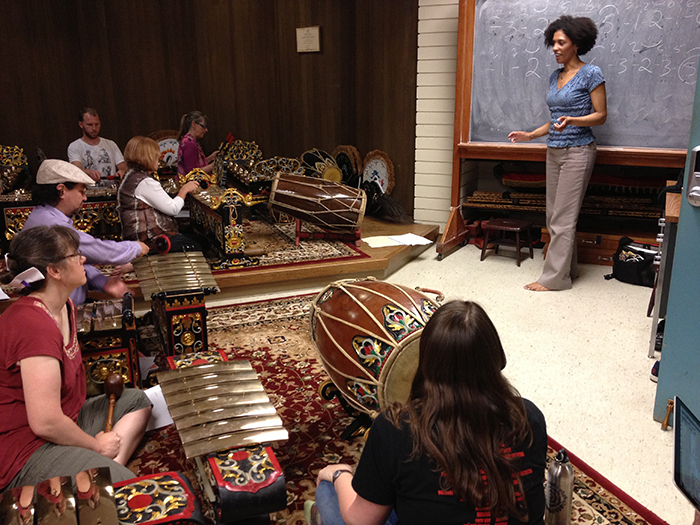 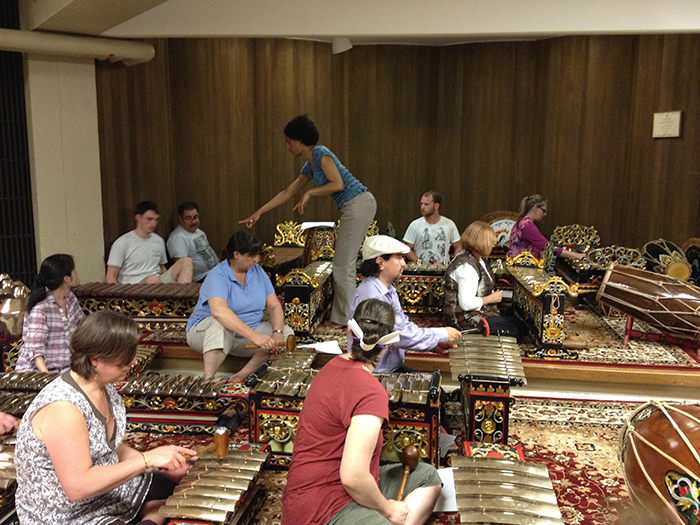 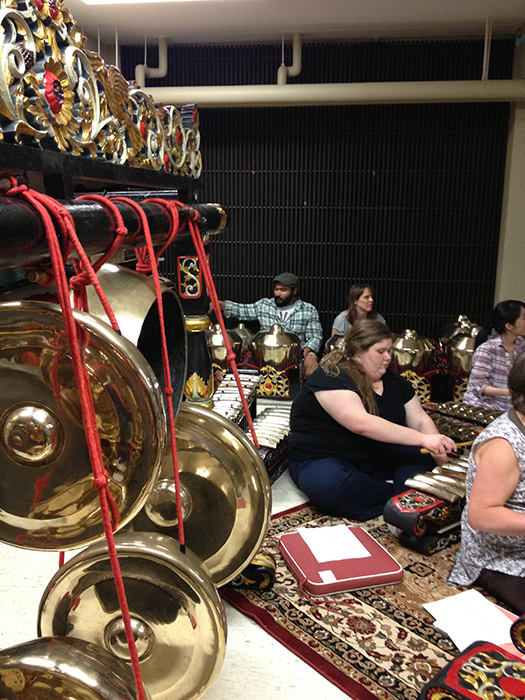 Enrolled participants join together to share particular means of teaching world music, and receive documentation from the Smithsonian Institution that certifies their specialized study in World Music Pedagogy. 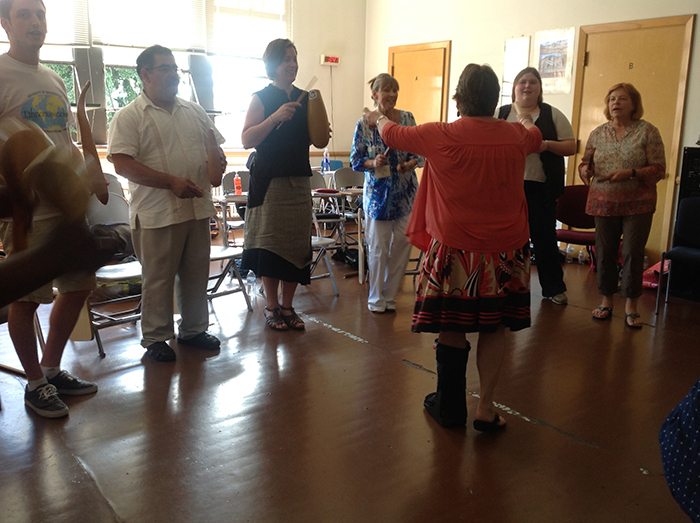 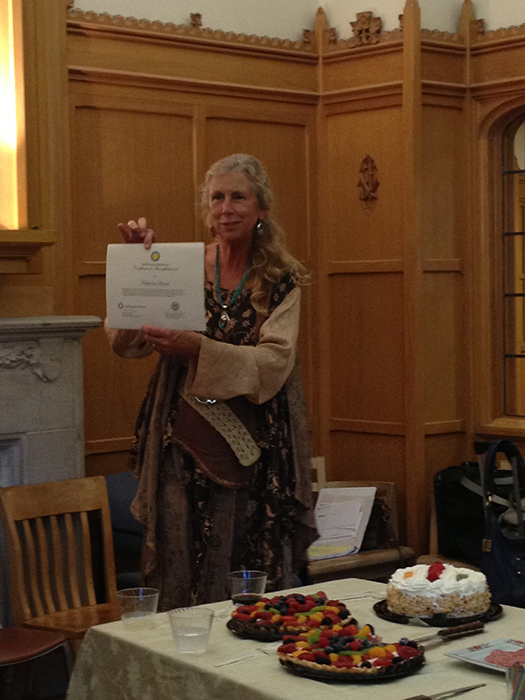 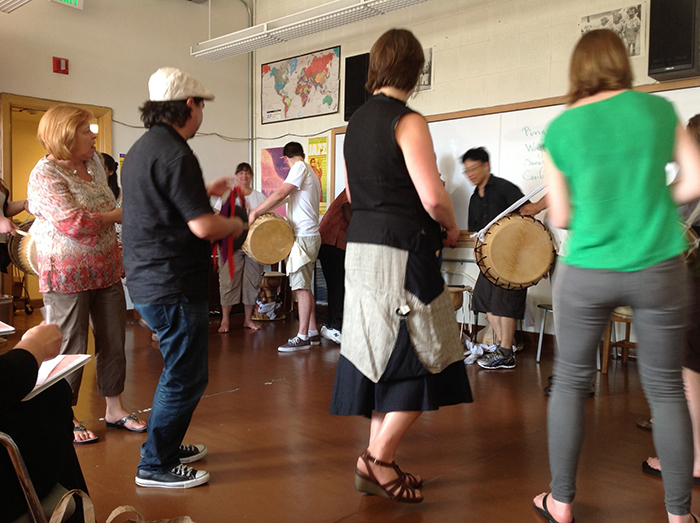 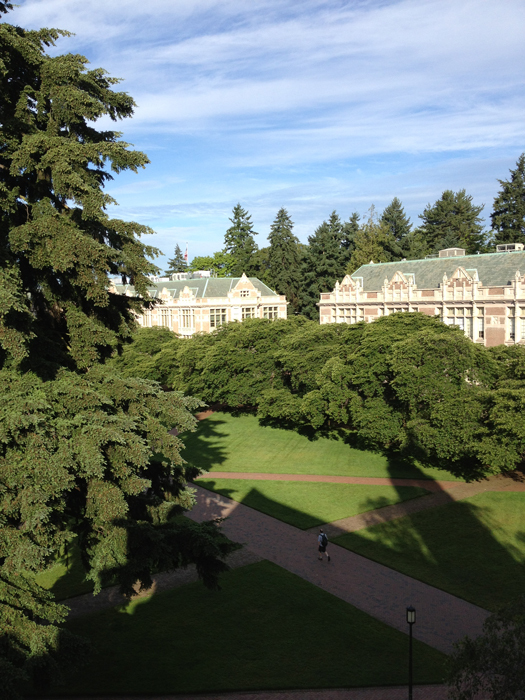 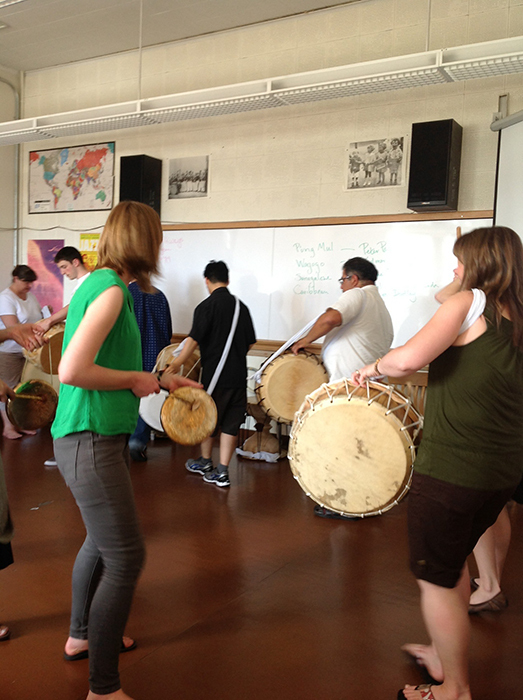 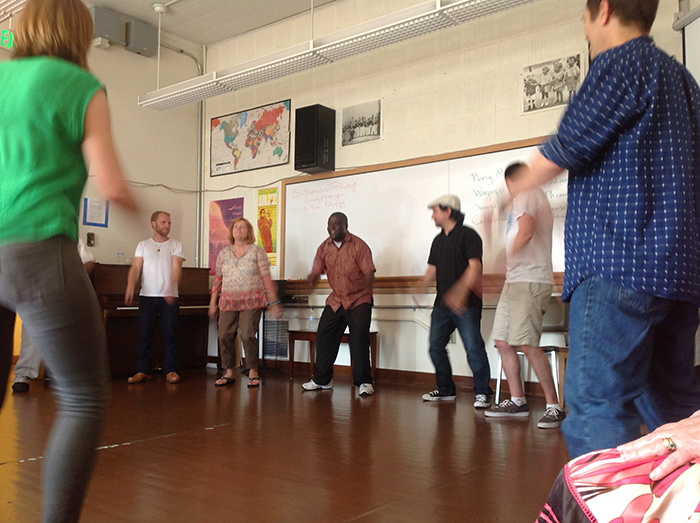 Preview of Smithsonian Folkways certificate course in World Music Pedagogy at the University of Washington, Seattle.